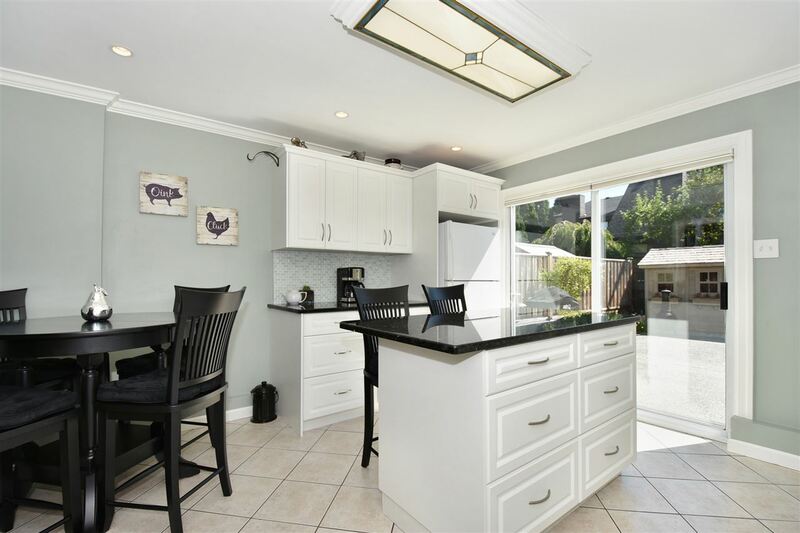 Please visit our Open House at 2336 RINDALL AVE in Port Coquitlam. AMAZING and CHARMING character home! Beautifully maintained and restored with its original features displayed brilliantly! Original hardwood floors, character doors, stain glass windows, wainscoting, crown moulding & baseboards, claw bathtub, and hot water heaters add to the charming details of this home. Country-style kitchen with open shelves, wood counters & rare built-in cutting boards, cozy living room plus Master on main floor, all with large windows for lots of natural light! Upstairs with large bedroom and bonus flex area. Downstairs features a 3rd bedroom, 2nd bathroom with soaker tub, rec room plus entry to backyard. 2 unfinished rooms await your ideas. Large backyard, perfect for summer BBQs! Detached single garage with lane access. Walk to Riverside Elem & West Coast Express. **OPEN HOUSE** Saturday Feb. 16, 2-4 pm.